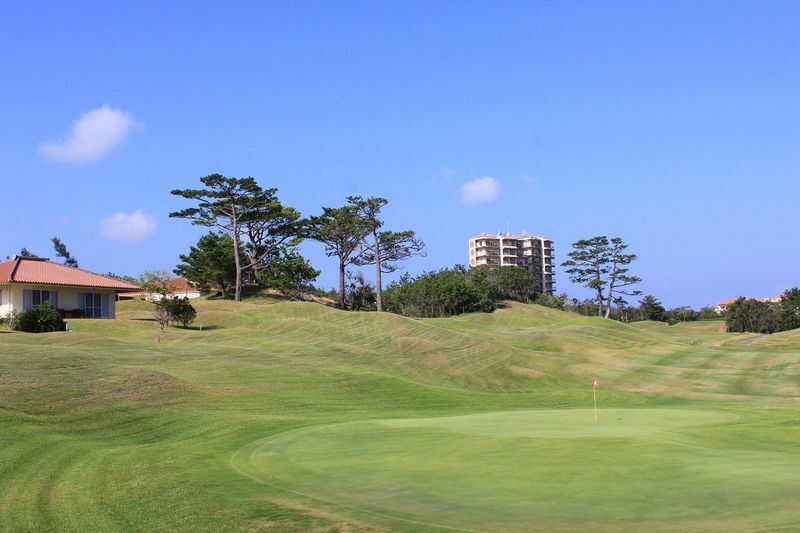 The Kanucha Golf Course has 2.64 million square meters open playgrounds, is developed for the usage of champion course. 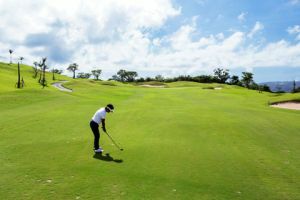 The inside course is contained primeval forest the and outside course is on the beach side, player could enjoy beautiful views during the golf play. Domestic top class scale training is prepared to the player who want to challenge the high level strategy. Comfortable cart and the resort style play with 18 hole golf ground. (Total time cost is 4 to 4.5 hours). Refreshing brilliant play is available in all seasons. 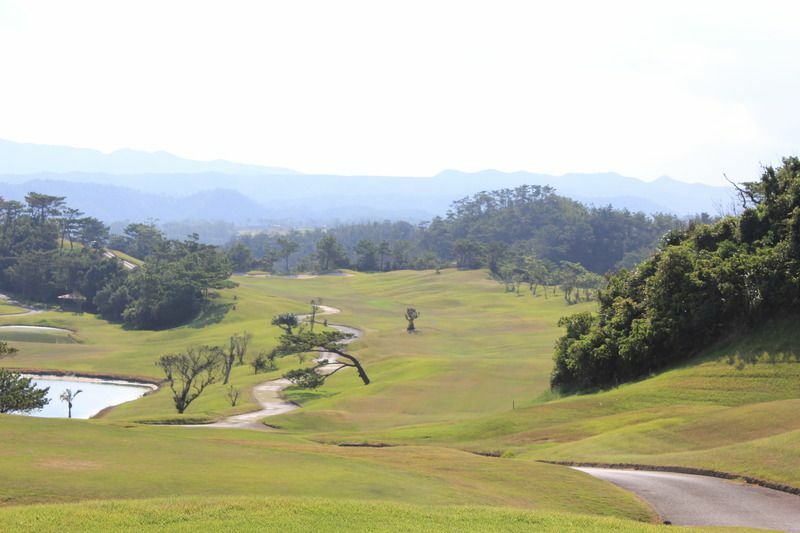 Players also could enjoy the tropical scenery during the golf play. 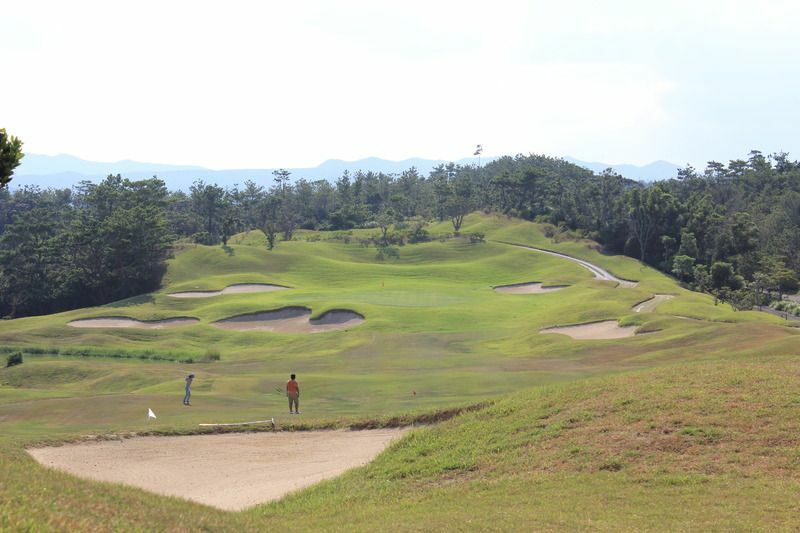 In addition, the person who wants to fully enjoy to play could choose the course with a caddie. 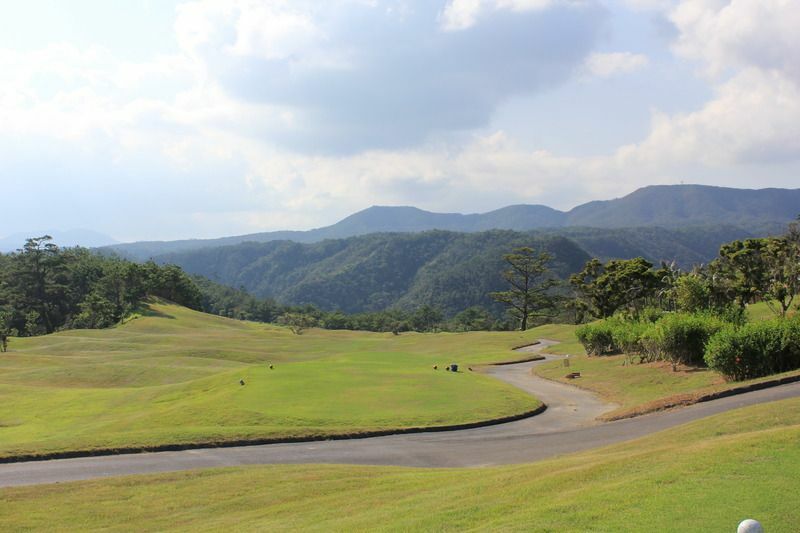 Kanucha Golf Course is not yet in our pool of Golf Courses for orders.